The Trilby Tour has arrived - Come and join the party! William Hunt and his merry men rolled into town on Monday and have worked tirelessly setting the scene for the golfing spectacular on Thursday which is sponsored by UK Carline - Vehicle Leasing Specialist. The set-up had to be done in the most awful weather so every credit to all those who have supported Nigel and the Trilby boys get this show on road. Please come along and support this wonderful event. The Preston Golf Club Pro-Am sponsored by Carlsberg will take place on Friday, 14 July. Do you want to play in the PGC team with club professional, Andrew Greenbank? You can qualify by entering an optional qualifier running alongside the events below. When you sign in, we will give you the option join in. Should you be successful, I will look forward to playing with you on the Friday, 14 July. Last week's competition saw Ian Bryson shoot a superb 65 nett on the Alt day. In most instances that would have been good enough to take the top prize. However, Derek Sanders armed for the first time with his brand new custom fitted PING i200 irons and PING Crossover had different ideas! Derek and I had spent a lot of time fitting him for his new clubs so I was delighted to see him shoot a 65 nett on Saturday which included a 6 up the last. These guys will now go head to head in a playoff over the coming days. Well done to you both on your scores! David Walmsley eliminating his pull and cut! Consider this, are you happy with how you hit the ball? But, are you unhappy with where the ball ends up? 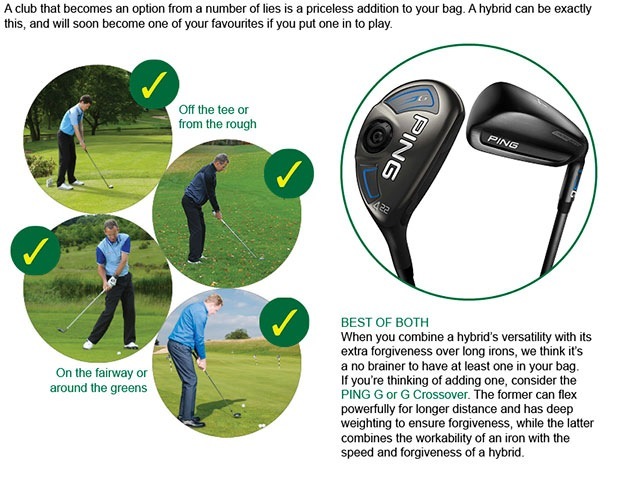 Normally poor direction is simply down to errors in the swing direction, ie club path. Using the video we can make quick and easy changes that will improve your ball flight and make your golf more enjoyable. Speak to one of the professional staff to book your lesson. Paul Singleton working on his impact position. We currently have an offer on our summer 2017 polo shirts. Buy one get on HALF PRICE! Galvin Green, Under Armour, adidas, Oscar Jacobson & FootJoy. Let’s face it; the weather forecast is looking rather bleak over the coming days, but don’t let this stop you venturing down to the club for a game of golf. 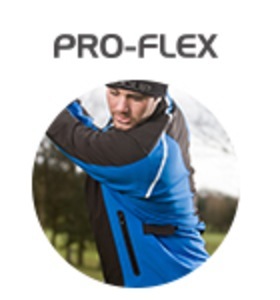 If you do find yourself getting drenched on the course, we have a range of Ryder Cup-inspired outerwear from ProQuip with your name on. Think of it as preparation for the winter. Whether you're doing the buying or the receiving this year, a Garmin GPS device is the perfect present this Father's Day. For a limited time only you can get £50 OFF both the Approach S20 watch and the handheld Approach G8 and £30 OFF TruSwing sensor in the pro shop. 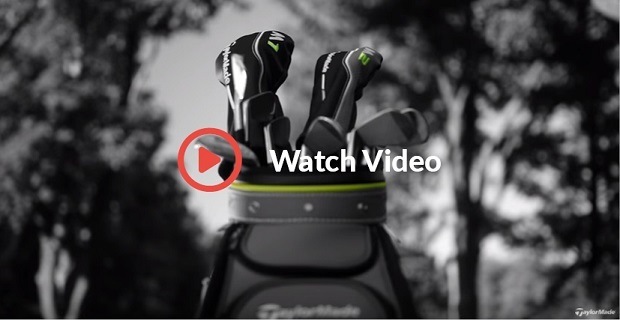 To be in with a chance of winning this fantastic prize courtesy of TaylorMade, simply click on the link below, watch our video and then answer the following question. It really is as easy as that, and for 30 seconds of your time it’s well worth it. Good luck! 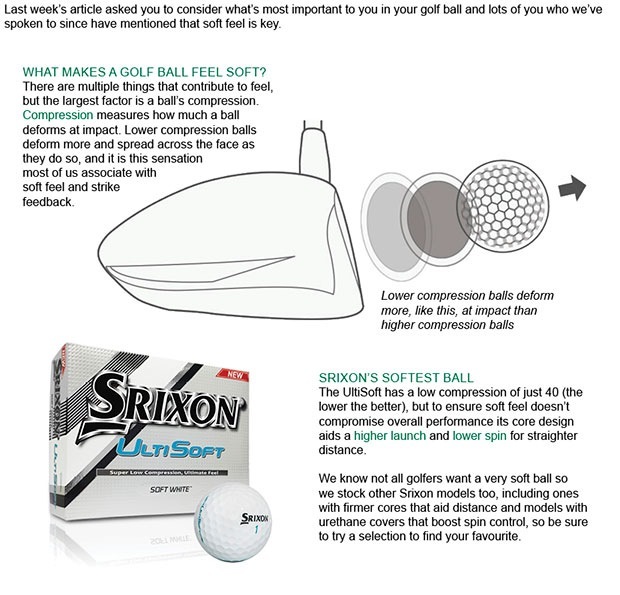 What will a softer golf ball give you? 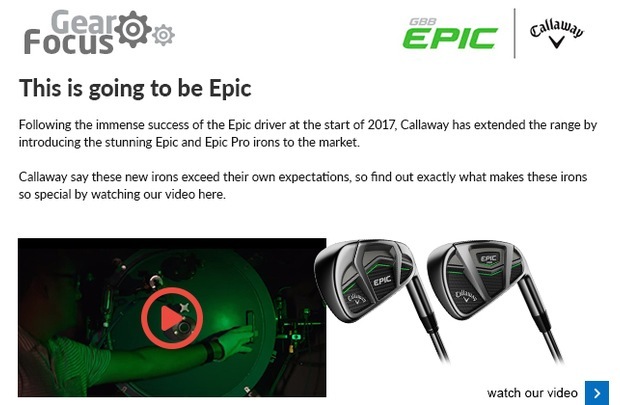 The top three golfers in the world - Johnson, McIlroy and Day - are using TaylorMade hardware to play their best golf, but their combinations are all different. What's yours?